President Emmerson Mnangagwa, a former Mugabe loyalist, was sworn-in on Friday and attention is focused on whether he will name a broad-based government or select figures from Mugabe’s era. 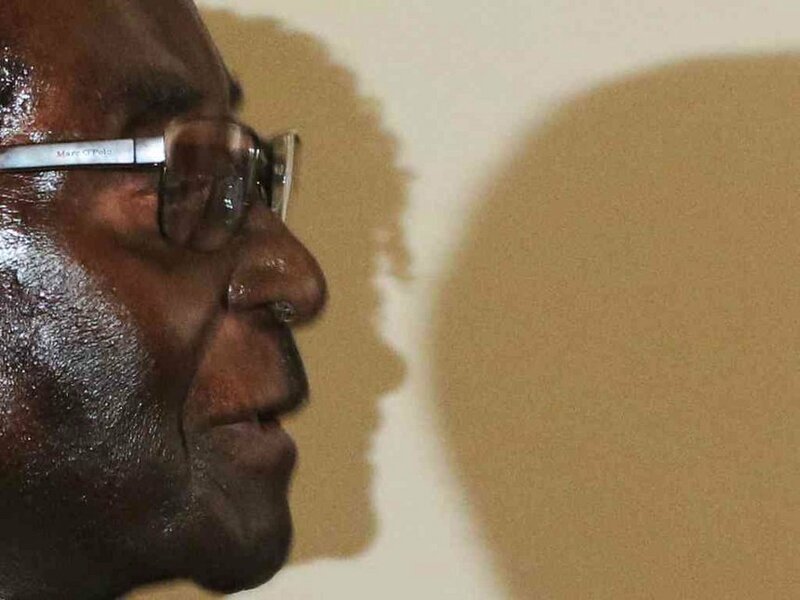 The newspaper quoted sources within Mugabe’s inner circle as saying the devout Catholic held a rosary as he told his close associates and a team of negotiators at his “Blue House” Harare mansion that he was resigning. He announced the decision as parliament heard a motion to impeach him.